Join the Hillsboro Hops and host your group outing at Ron Tonkin Field this summer. 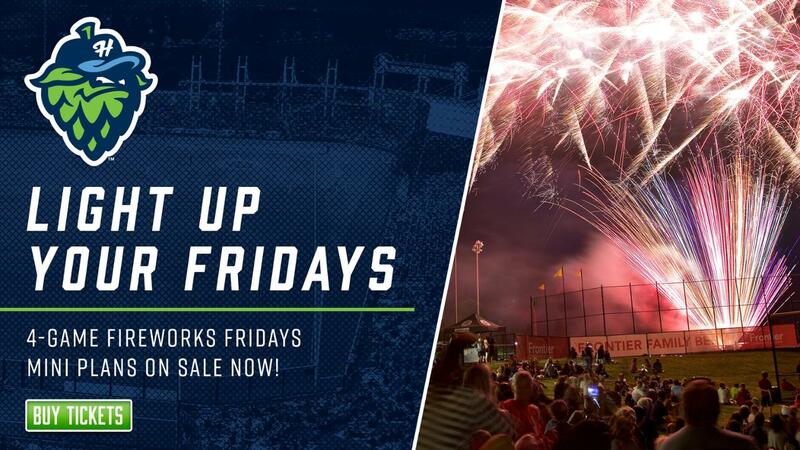 Make your summer hop with a 2019 Hillsboro Hops season seat plan. Request Barley to be at your event! Short Hops Kids Club - sign-up online today! 8/24/18: D-Backs' No. 24 prospect Matt Mercer fans Mariners' No. 7 prospect Josh Stowers. 8/14/18: Hillsboro's Andy Yerzy knocked in three runs with a triple late in a 6-4 win over Eugene.